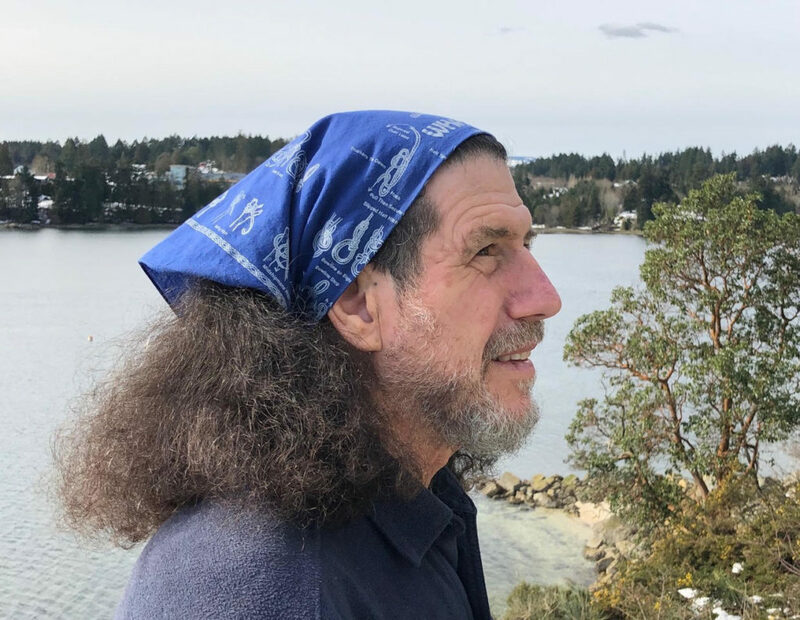 This spring, our dear friend of the Nature Centre, and former environmental educator, Jim Wisnia will be removing A LOT of hair to help us move forward with what lies ahead for the Cowichan Estuary Nature Centre. Every once in a while we must remove the hair from our eyes to see what is ahead of us! 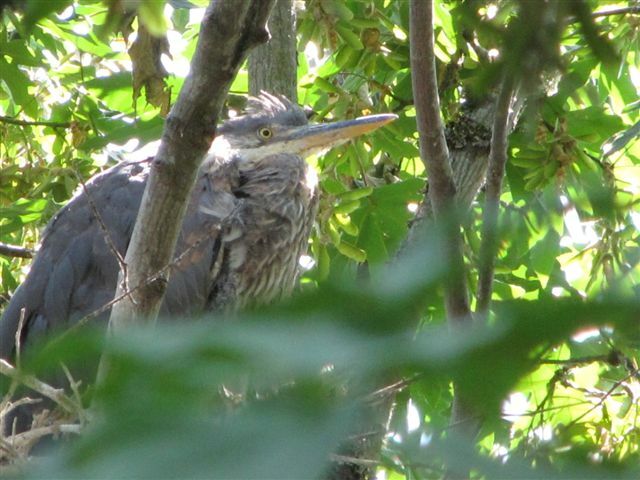 The 2019 Great Blue Heron Hair-off will support our endeavors in monitoring, learning and teaching about the Great Blue Heron. 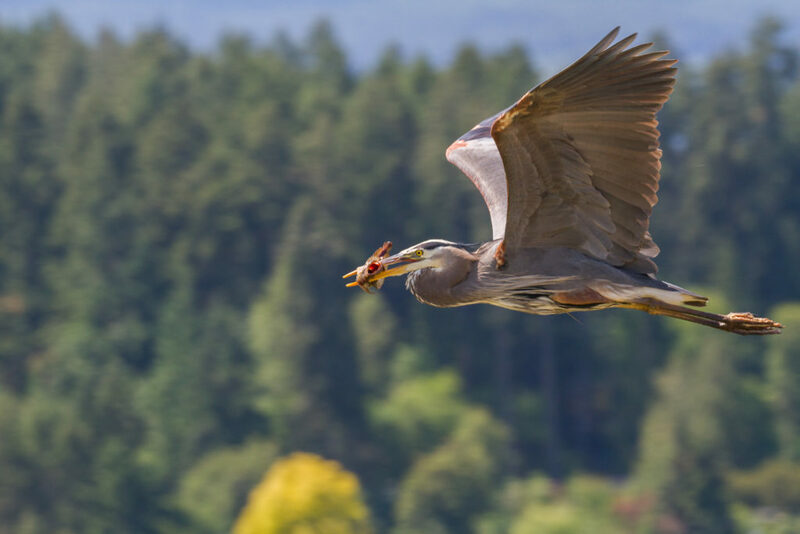 Funds donated here will move us closer to purchasing and installing a monitoring camera to be located near the Cowichan Bay Heron Rookery, the largest on Vancouver Island. Feed from the camera will be shared live over the internet and will be visible around the world. Giving us a chance to come a little closer and know a little more of our neighbour and key figure of the bay. To take our fundraising campaign high into the sky, also calls for keeping our work rooted in action on the ground. We can think of no better way to achieve this than to inspire the next generation of leaders. Funds donated here will also go to support children and youth scholarships towards attending our nature school programs, summer science camps, annual youth leadership in nature training and restoration field work. Campaign closes on Earth Day, April 22nd.